Fullers Mill Garden is a beautiful woodland garden within easy walking distance from our glamping site. 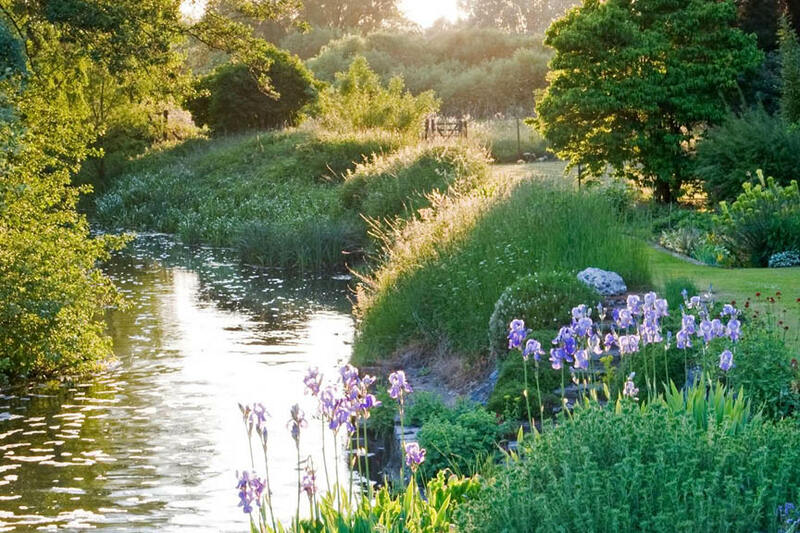 The gardens, open from April to September, are located on the calm banks of the River Lark, adjacent to the West Stow Anglo-Saxon Village in Suffolk. Created over 50 years ago, Fullers Mill Garden is now operated by the Perennial charity and is maintained by a team of dedicated volunteers and gardeners. The site is home to six gardens (one private), each with distinctive botanical species. Visitors will fall in love with the Fullers Mill Garden’s diverse and lush oasis filled with rare shrubs, perennials, lilies, and more. Admission is free for children and £4.50 for adults. Trust us, it is worth a wander down to see the peaceful gardens.